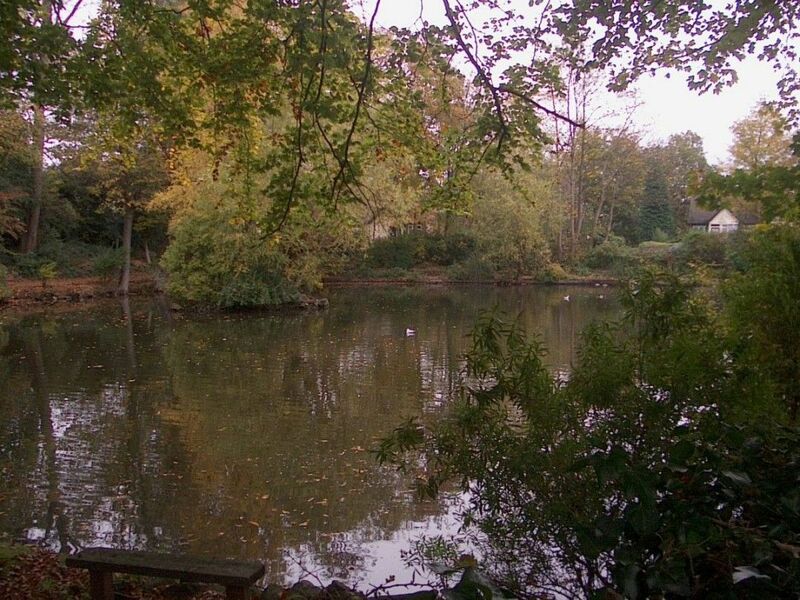 Welcome to the Moor Pool website, created for the community of Moorpool, Harborne in Birmingham, U.K. It is provided as a service to local residents by the Moor Pool Residents' Association. If you are new to our community, then Welcome to Moor Pool.